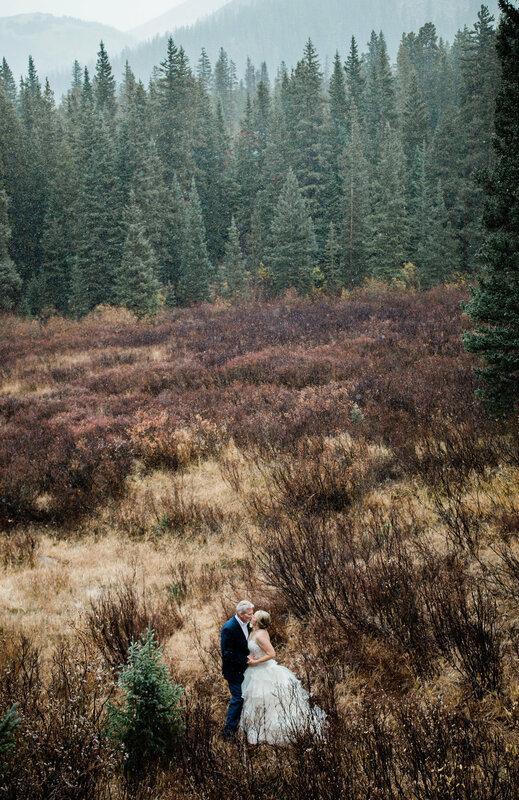 Loren and Christy’s wedding day in Breckenridge, Colorado is one of my most cherished events of the entire year. No kidding. As soon as I pulled into the drive of their lodge, I was immediately welcomed with a warm smile by Loren. Although it was my first time meeting him, I instantly knew that this day was the best day of his life. His smile was infectious. He was so full of joy and love for his soon-to-be bride. It was one of the sweetest things I’ve ever witnessed. 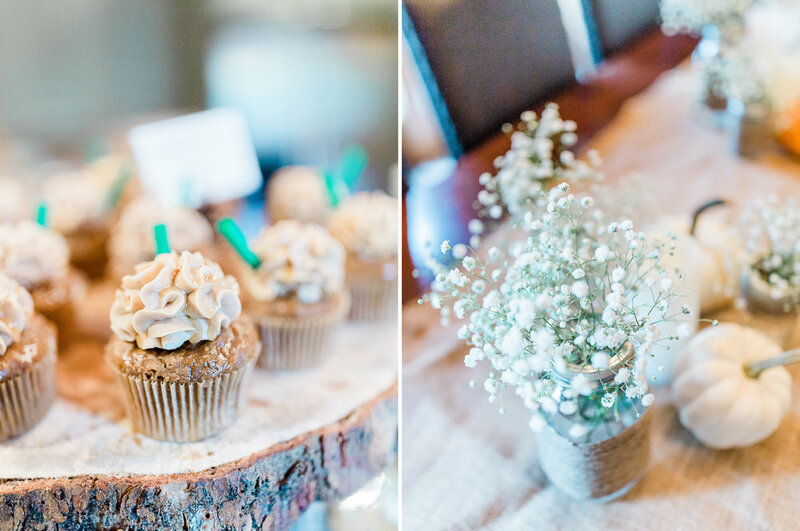 Christy and Loren rented a gorgeous lodge and included their closest family members to join them on their special day- it was such fun to observe the dynamics of the group. There was so much laughter and love between each other- nothing but positivity and support for these two. Their ceremony took place outside on the deck of the lodge, surrounded by the tallest pine trees. The first snow of the season was falling and it was like a fairytale. Colorado is such an amazing place to have a wedding ceremony and I think Christy and Loren lucked out. Colorado was at her finest for the season. Congratulations to Loren and Christy!  Colorado Bridal Session | Garden of The Gods | COMING SOON!